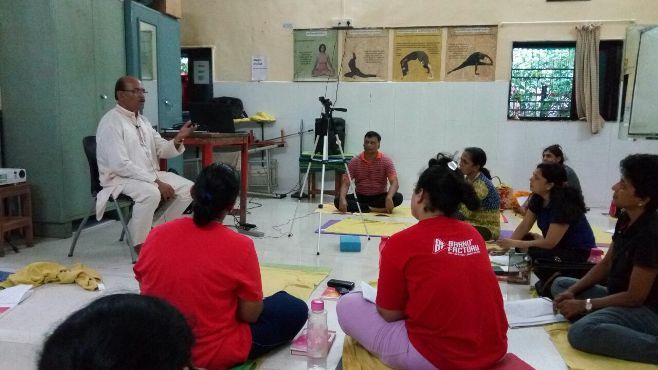 Sandhya Patki, Principal, New Age Yoga Institute started her Yoga Journey in The Yoga Institute in 1992, when she started her Teacher Training course. Since then she has been associated with the institute and has contributed in the various campaigns, books, events since then. 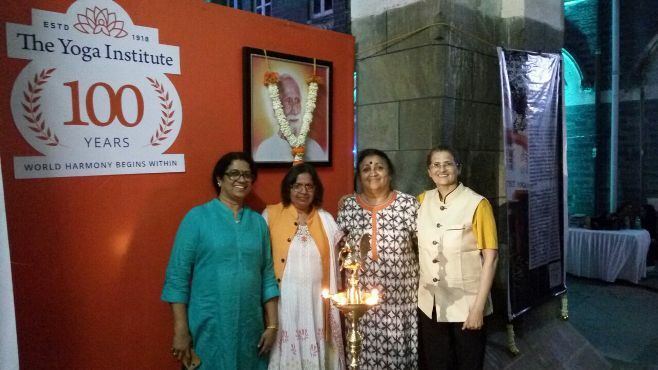 Sandhya was actively involved in the History Exhibition of the centenary Exhibition with Suchitraji and Pushpaji which turned out to be a grand success.